Mandal, Kasturi; Nadia Asheulova and Sevtlana G. Kirdina (eds.) 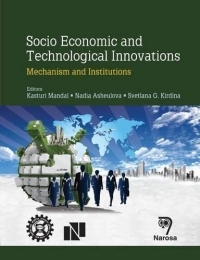 (2014) 'Socio Economic and Technological Innovations: Mechanism and Institutions', Narosa Publishing House: New Delhi. 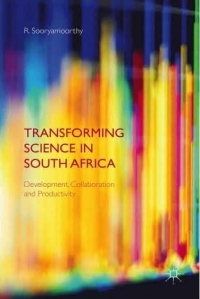 R. Sooryamoorthy (2015) Transforming Science in South Africa. Development, Collaboration and Productivity. 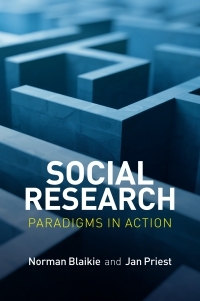 Palgrave Macmillan. 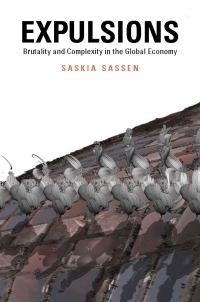 Saskia Sassen (2014). 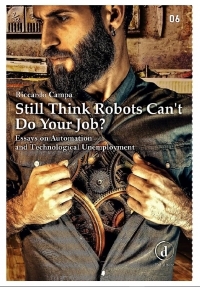 Expulsions: Brutality and Complexity in the Global Economy Cambridge, Mass: Harvard University Press/Belknap Book. 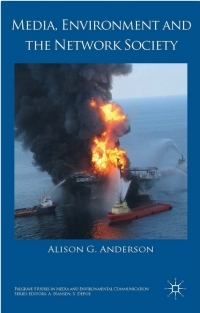 Alison G. Anderson (2014). 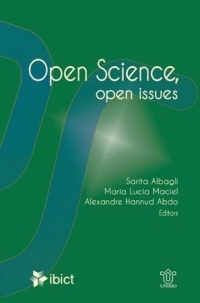 Media, Environment and the Network Society. 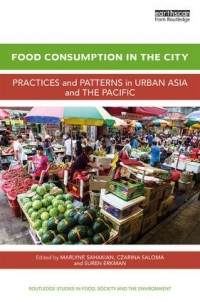 Palgrave Macmillan. 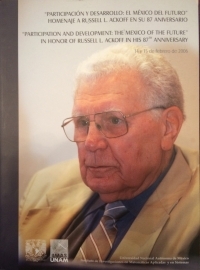 Willie Pearson, Jr., Lisa M. Frehill, Connie L. McNeely (Eds.) (2015). 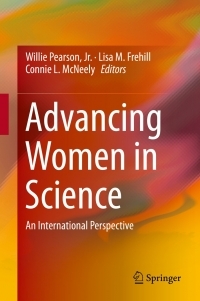 Advancing Women in Science. 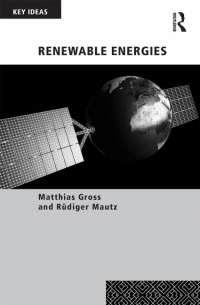 Matthias Gross, Rüdiger Mautz (2014) Renewable Energies. Routledge. 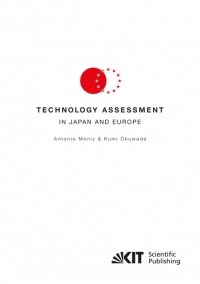 K. Prpić, I. van der Weijden and N. Asheulova (Eds.) (2014). 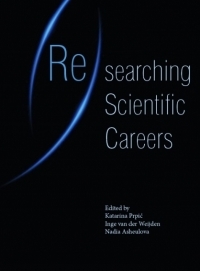 (Re)searching Scientific Careers.